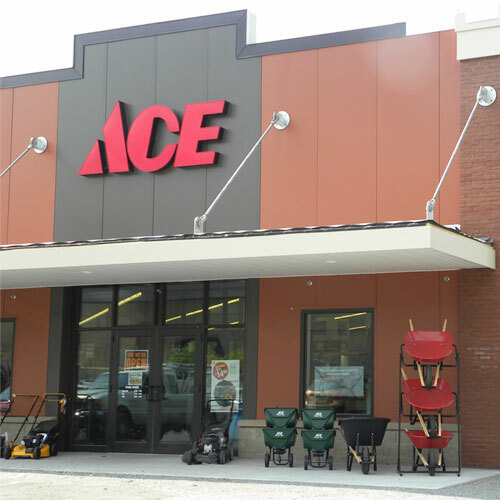 Chandler Brothers Ace Hardware was started in 1949 by Herbert Chandler Sr., his wife Anne, his brother, Phillip Chandler, and Phillip's wife Ruth. Phillip and Ruth later left the business as he went on to a successful career in contracting and politics. Herbert and Anne continued to run the business and were joined by their children Herbert Jr. and Anne. We are currently on our third generation of Chandlers, with the fourth generation already in training. Today the family owns 3 locations to serve all of Milledgeville.